I've wanted to make a feathered star quilt for years, and this border just elevates these stars to another solar system! The piecing in combination with the applique is so stunning. And the quilting just polishes it off. Serious quilt goals here. I plan to never make anything this exquisite because I'm pretty sure I'll never have the skills but I am so glad I got to enjoy it up close. Every single stitch is perfection. If you want to see an enormous quilt with the tiniest of details, this is the one. It is so amazingly executed. I have no idea how a human can create on this level of perfection, but it is a sight to see. This is cute and sweet on steroids, in a good way. Again, the tiny details on every inch of the quilt tell an adorable story in the most interesting way. I would love to have spent more time with this quilt as I'm sure it reveals details for days. And if you aren't aware, you can click on any photo to enlarge it. Again, I wish my photography could have done these quilts justice, but I hope you can see why I was so smitten. The best part of any quilt show is the inspiration I always gather. While I'll never make one of these quilts (as if I could if I tried!) I am itching to stitch with all the ideas they have given me. 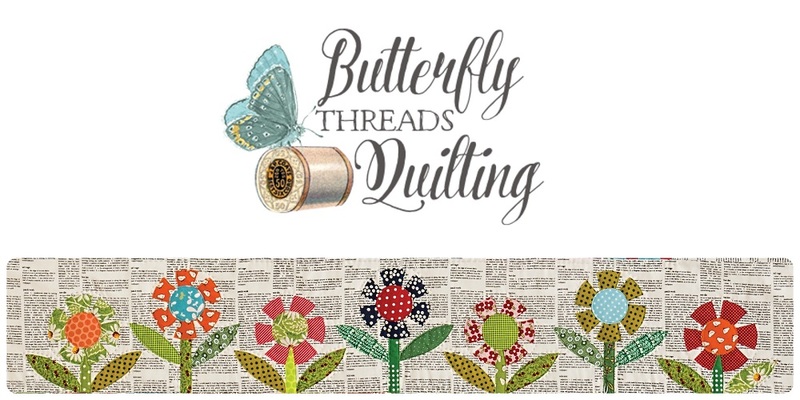 I hope you're inspired to stitch now too! There sure were some beauties! I'm super inspired.....now I guess I'll go unpack the goods. I loved all the applique quilts at the show. Very inspiring. Wish I was a better appliquer. OMG ! 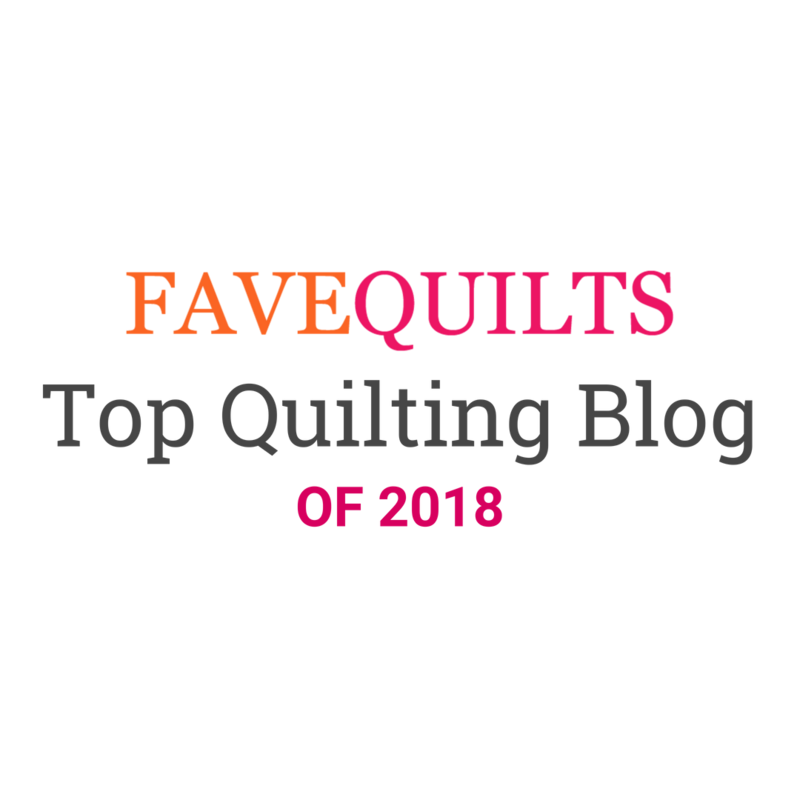 I love them all, especially the feathered star quilt ! I've been to the Houston Quilt Festival several times (have family living in Houston area), but I've only had a day to spend at the show each time. 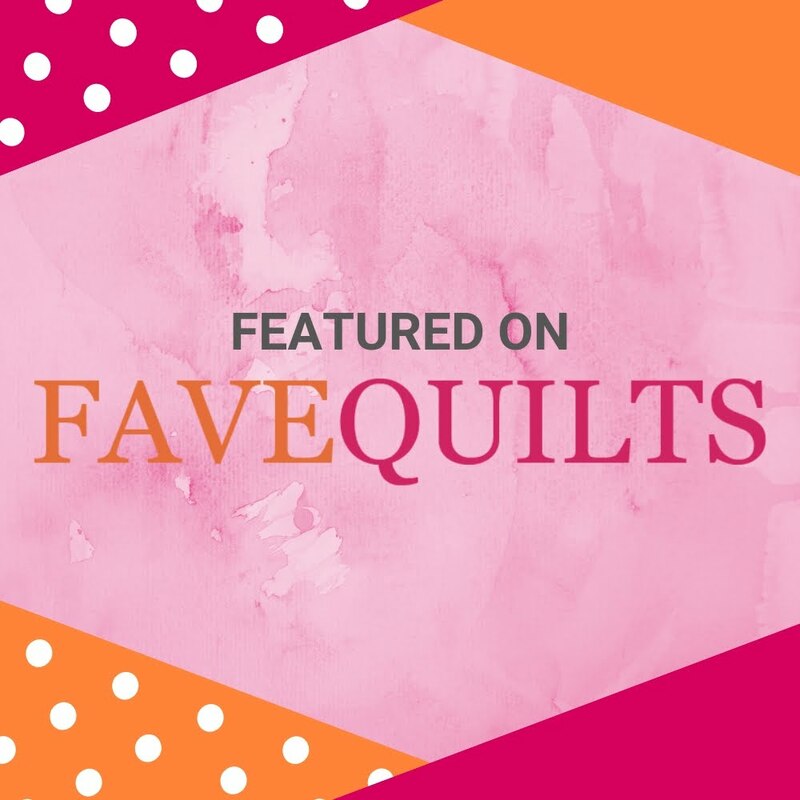 There are so many quilts to see and not enough time to see them all in detail (let alone have time for the vendor mall). I'm in awe of so many of the quilts for their exquisite detail, especially the ones by Japanese quilters. So inspriring--love them all! I have the Rowdy Flats pattern, so it was fun to see this version! The feathered star quilt colors are gorgeous. I saw the quilt on another site somewhere. It makes me want to pull fabrics and piece feathered star blocks. Wow! I'm definitely inspired! You're right, the feathered star quilt with the fantastic applique is amazing!